The 7th Annual Letterpress Printers Fair celebrates the historic craft of letterpress printing and the community who sustains it. Letterpress printing is one of the few remaining craft industries where its practitioners are innovating contemporary applications using centuries’ old technology. Browse goods from an array of local printers, book artists, designers, and lovers of type. 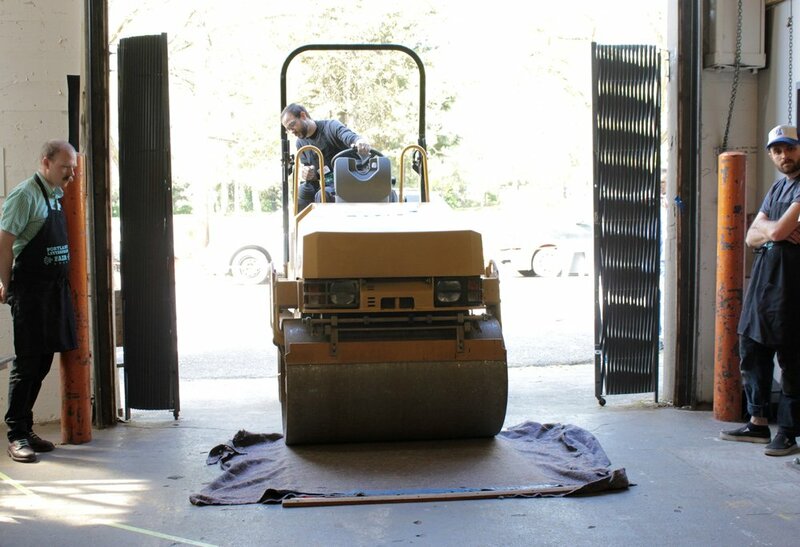 Experience live printing with a steamroller and hands-on demonstrations. Try your hand at book arts! Win a unique print in our raffle! Enjoy libations and food as we inspire you with the coalescence of 500 years of printing!